Helen is an accomplished musician who was classically trained on piano and flute before changing to the harp. She has played with the Western Australian Youth Orchestra as a flautist, and as harpist with the Philharmonic South West Orchestra - a community orchestra. In 2017 Helen completed a master class and a harp teaching seminar conducted by Alice Giles. 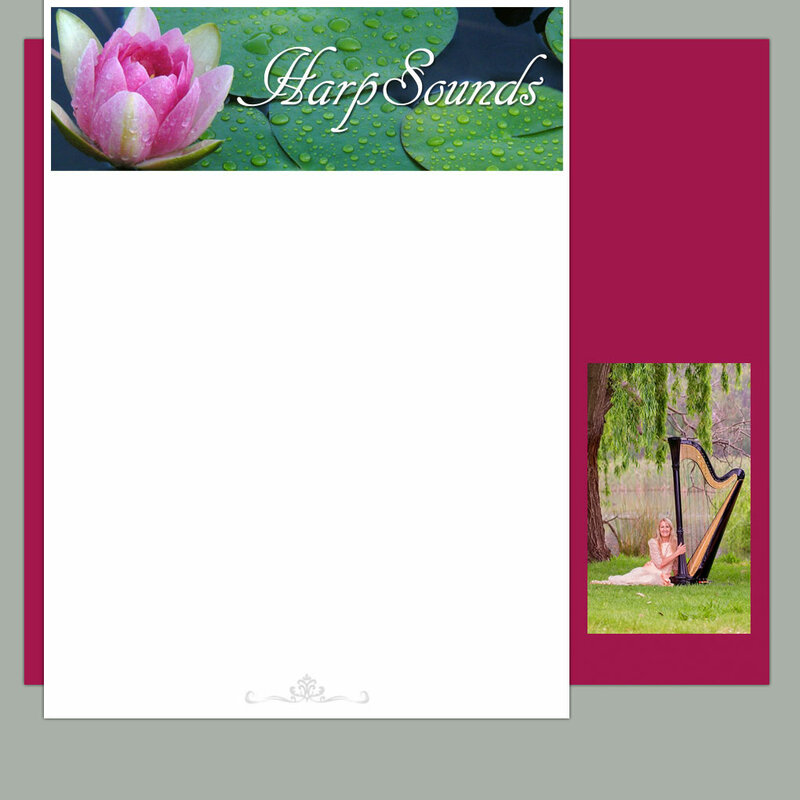 As a professional harpist, Helen enjoys playing at special events and functions. She also has a special interest in therapeutic harp music and currently provides therapeutic harp music at Solaris Cancer Care, St John of God Hospital, Bunbury, and at a few nursing homes in Bunbury. Helen's second album titled "Drifting...with HarpSounds" is aimed at helping people relax and unwind. You can listen to samples of the music on the Sample Music page. The Harp Society of WA had its inaugural harp camp in 2015 and Helen was invited to be one of the Resident Artists at the camp. The camp offered workshops, masterclasses and ensemble playing, and culminated in a concert on the final day. Helen is currently a committee member with the Harp Society of WA. The WINDHARP Project was performed at the World Harp Congress in Sydney in 2014. As part of this project Helen was one of ten harpists from Australia and New Zealand playing an Australian made lever harp. The WINDHARP performance consisted of sounds from the Australian landscape woven into a scored composition, set into an interactive sound sculpture. 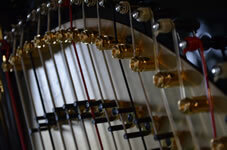 This was an exciting project and a highlight of the WHC Harp Congress. Helen is also a harp teacher. Her students vary in age from primary school children to mature adults.